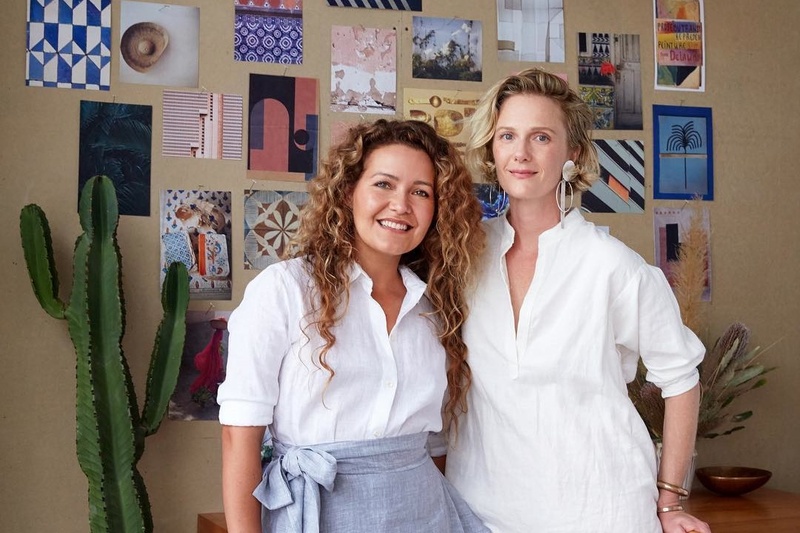 Sisters Hopie and Lily Stockman are the creative forces behind Block Shop, a textile company that combines groovy California vibes with the traditional Indian hand blocking process. The company came to fruition in 2010 when Lily was studying painting in Jaipur and crossed paths with Viju, a fifth generation master printer. Lily sent a series of designs home to Hopie and it wasn’t long before Hopie was on a plane to India and a beautiful partnership with Viju’s family was born. 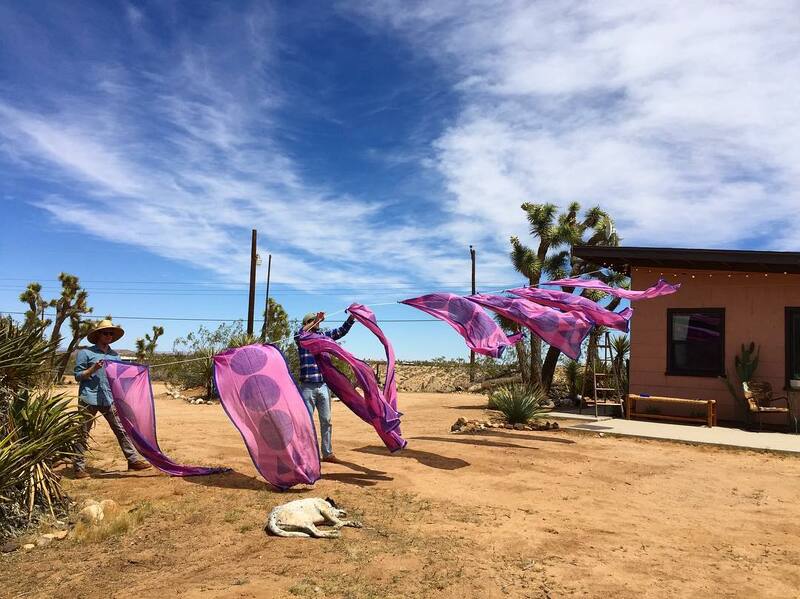 Fast forward seven years and Block Shop has studio space in both the historic core of DTLA and in Joshua Tree. 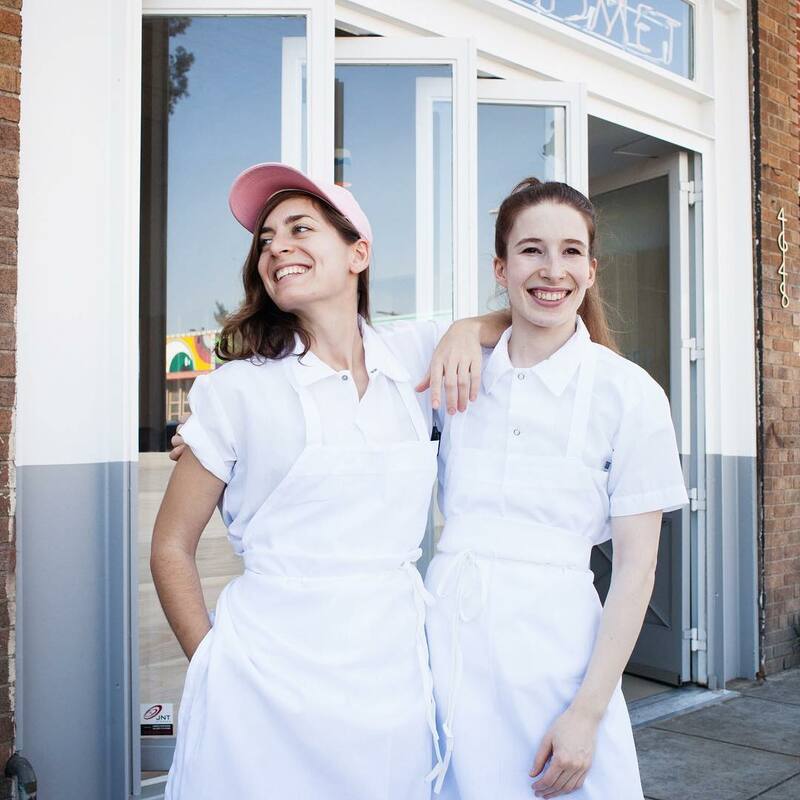 When the Stockman sisters aren't cranking out work in the space, find them exploring Grand Central Market or collaborating in the Arts District's supportive community. 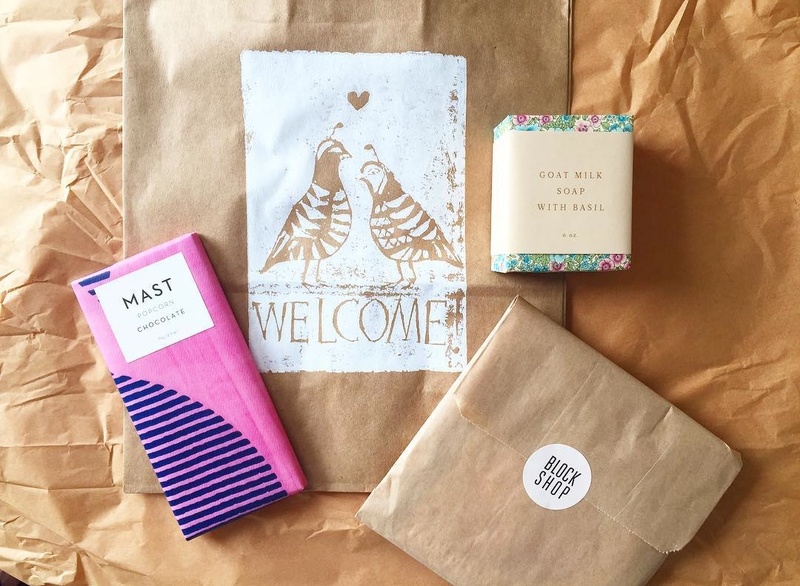 Among many others, Block Shop has worked with MAST Chocolate to create custom packaging and Poketo on a custom line of scarves. 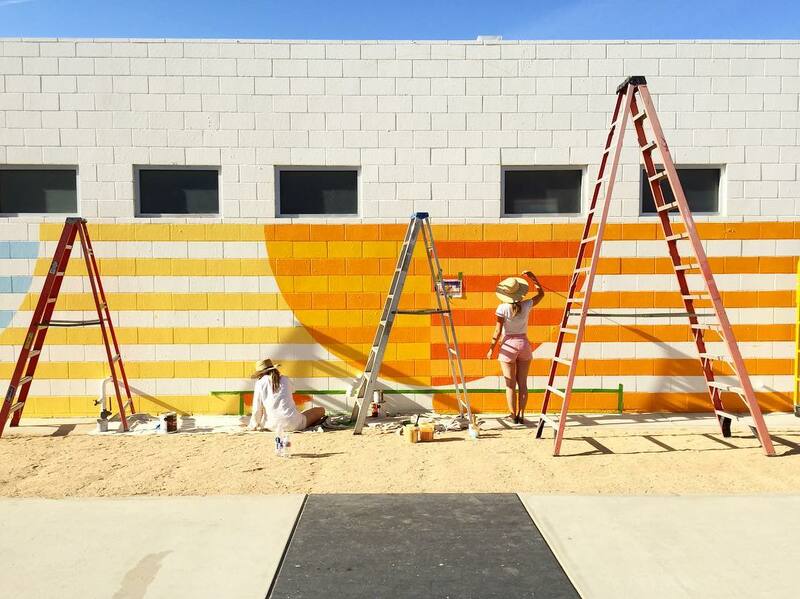 If you wish to feel the soft Block Shop fabric between your fingertips or pick the creative minds behind Block Shop, head on downtown for their pop-up at Ace Hotel during the second weekend of Coachella. Block Shop will transform the ticket booth with textiles and sell their wares before relocating upstairs by the pool on Sunday, April 23. 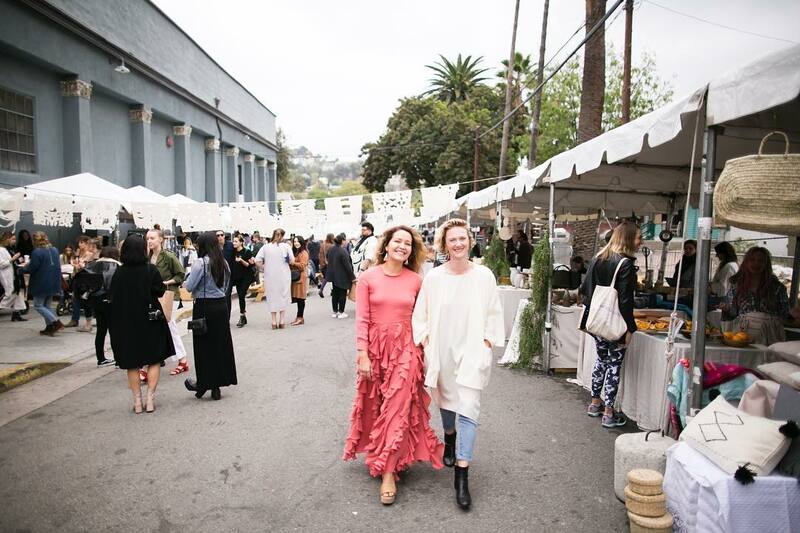 We were curious about Block Shop's creative community, so we asked Hopie and Lily to shout out some of their favorite women owned businesses in LA. Hopie Stockman & Lily Stockman: A friend called our studio a Waldorf school for grownups. There are dogs underfoot, art and design projects in process, a steady stream of visitors/family members dropping in, music, flowers being arranged, and day-to-day order fulfillment happening all at once. We love our job. HS & LS: Founded by Pamela Shamshiri, a design genius and a huge inspiration to us. 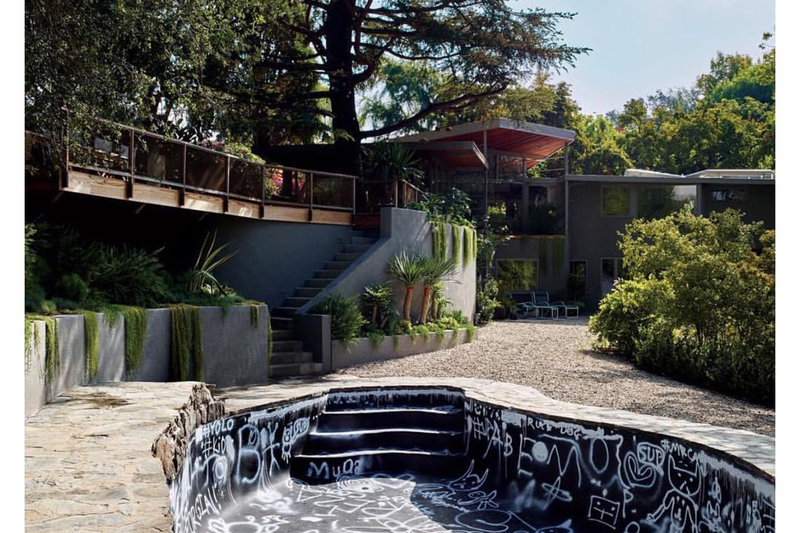 We’re in awe of her self-restored Schindler house. 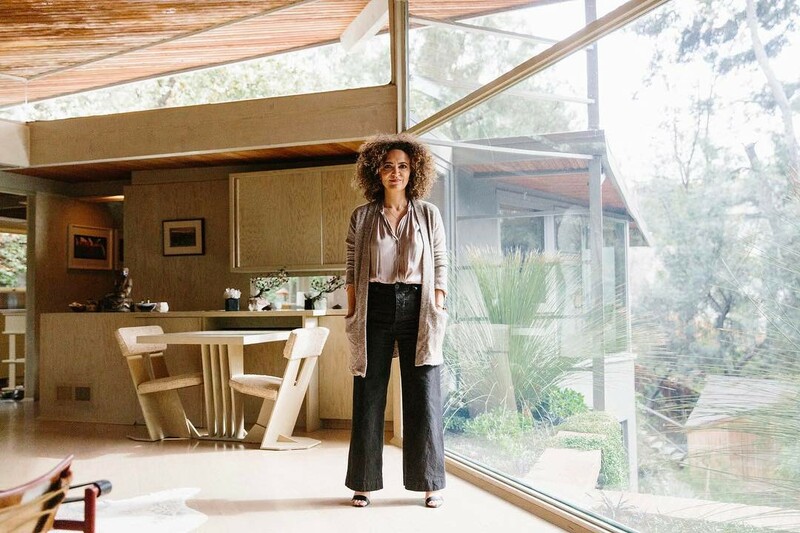 Additionally, she co-founded Commune, a collective focused on enhancing life via design. 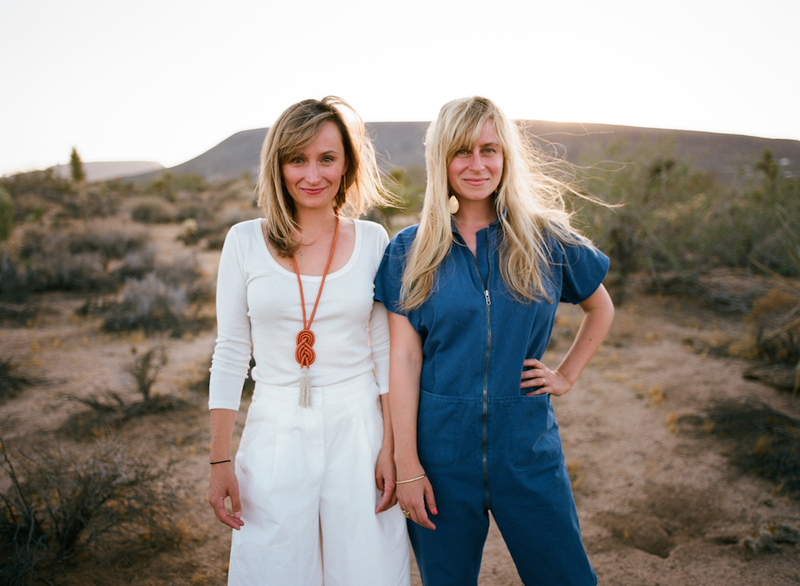 HS & LS: Founded by Sara Kramer & Sarah Hymanson. 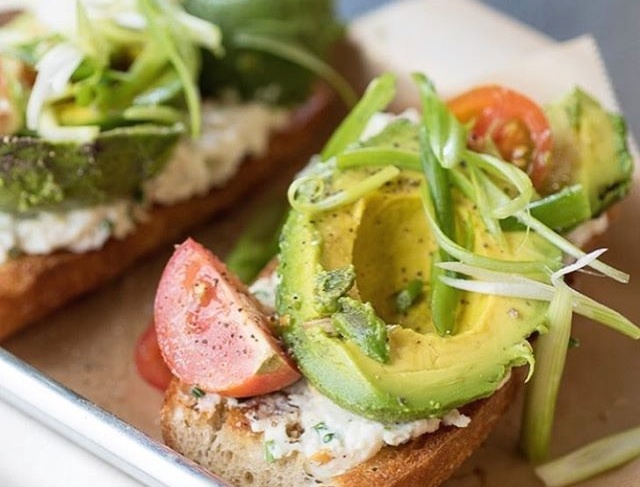 Favorite meal period from our favorite dynamic chef duo. 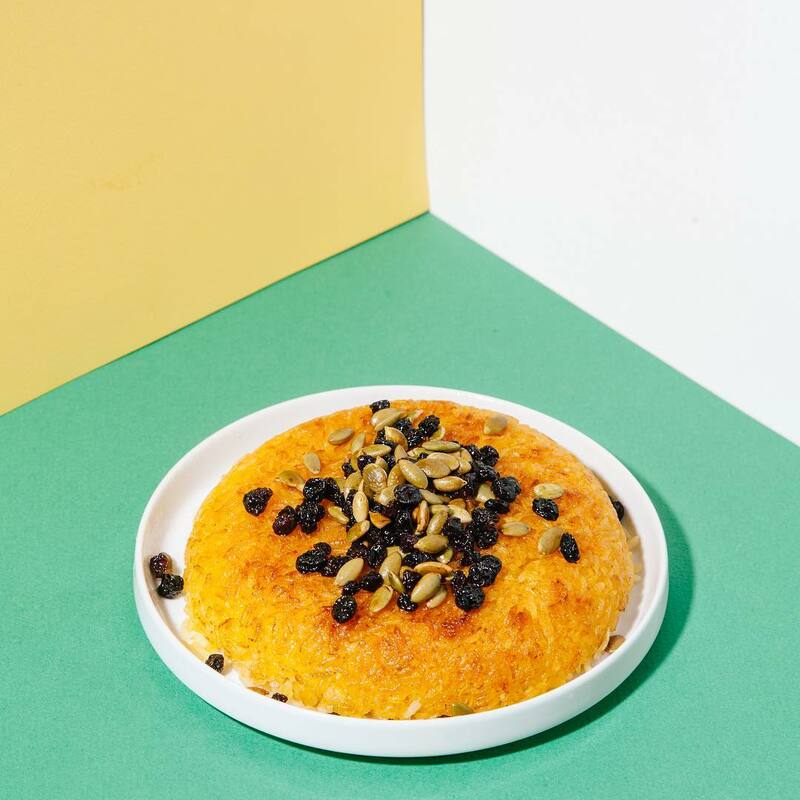 Get the jeweled crispy rice. Block Shop printed the napkins! 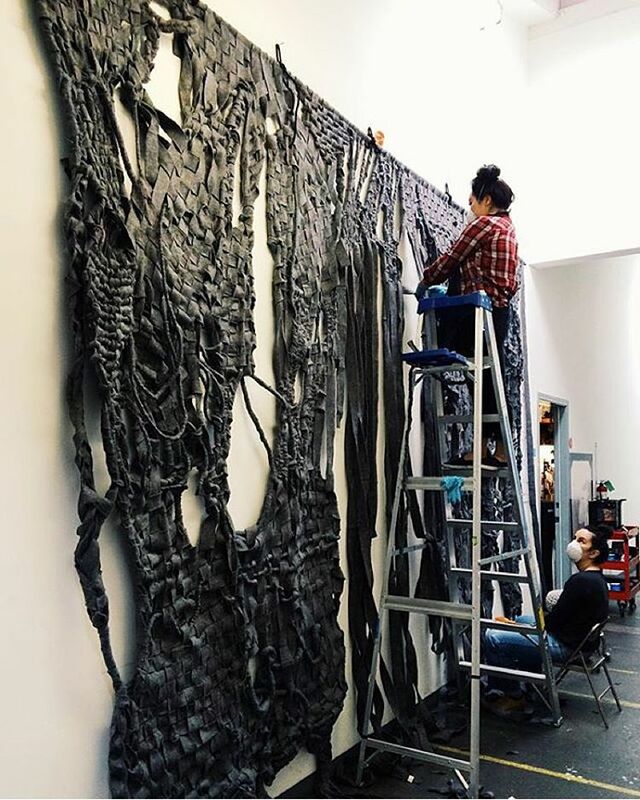 HS & LS: Sarah Rara is the picture of an LA artist, she works across mediums from conceptual sound to poetry. HS & LS: Founded by our dear friend, Wendy Polish. 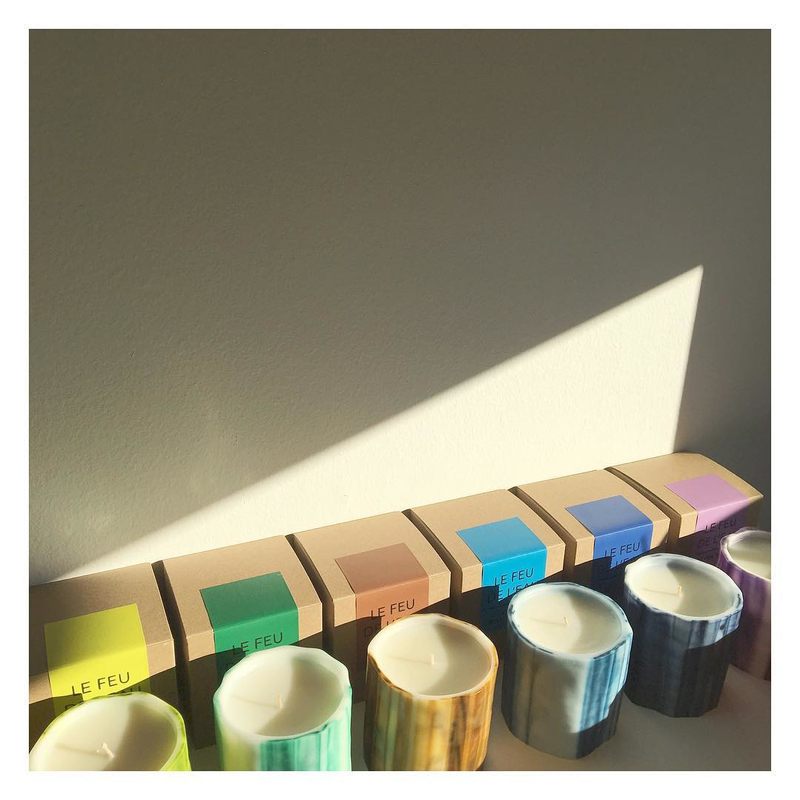 Le Feu de L’Eau is our favorite candle company because each candle is an art piece. We live for the African Basil scent. 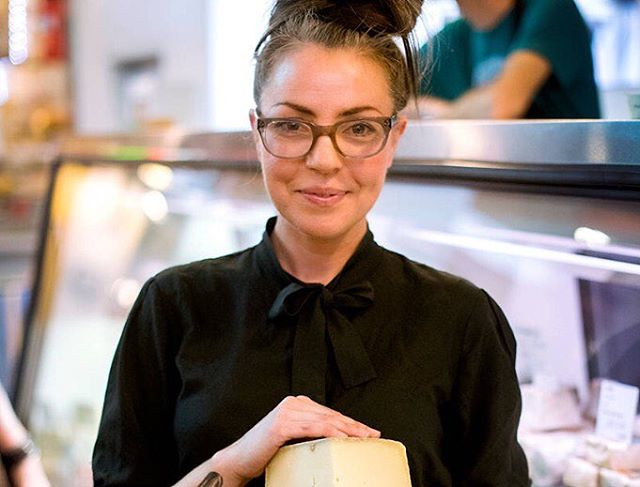 HS & LS: Lydia Clarke is one of the best cheesemongers in LA, whose salads and toasts at the Grand Central Market are weekly staples at Block Shop. Sister biz! 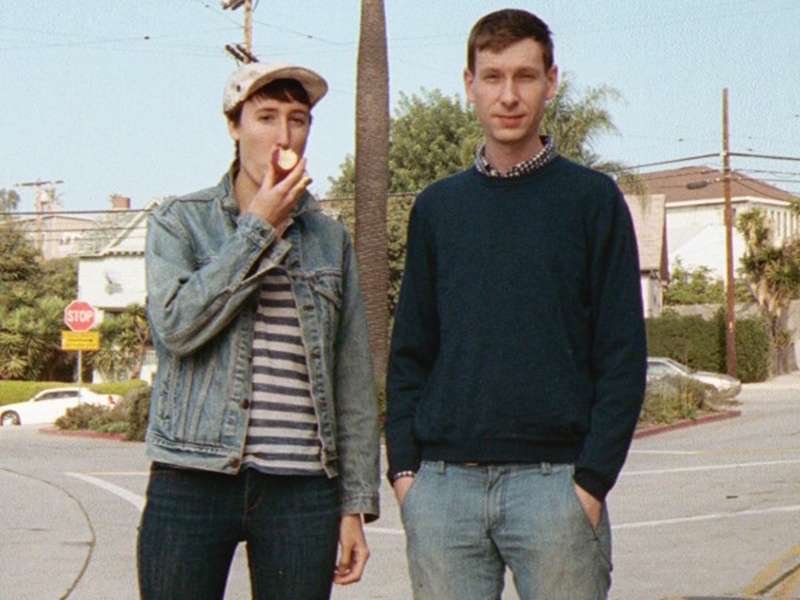 HS & LS: Tanya strikes the balance between running an art practice and a design studio with incredible thoughtfulness. 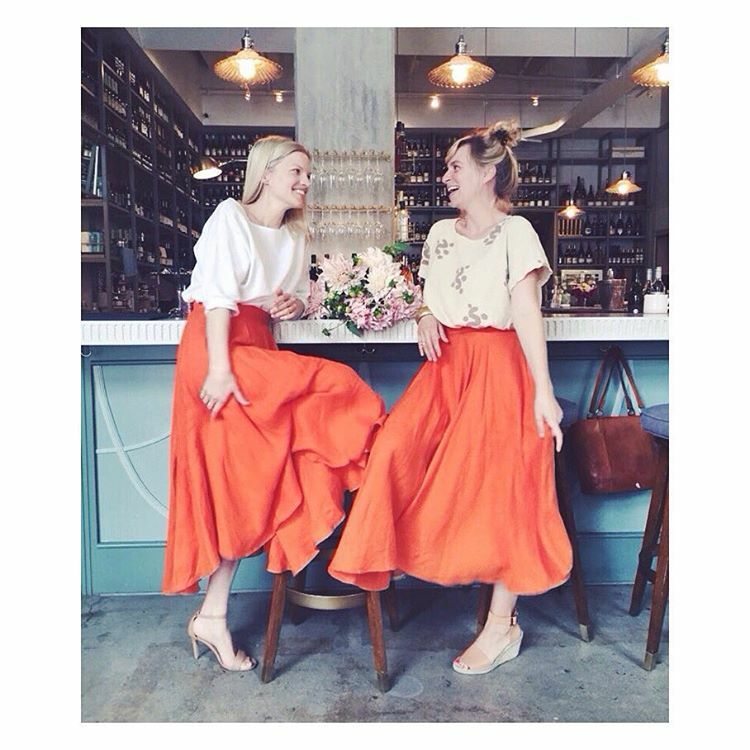 HS & LS: Run by two women, Rachel Craven and Beatrice Valenzeula, each with their own flourishing brands, EPCF started in their backyards and has become the zeitgeist for independent brands. 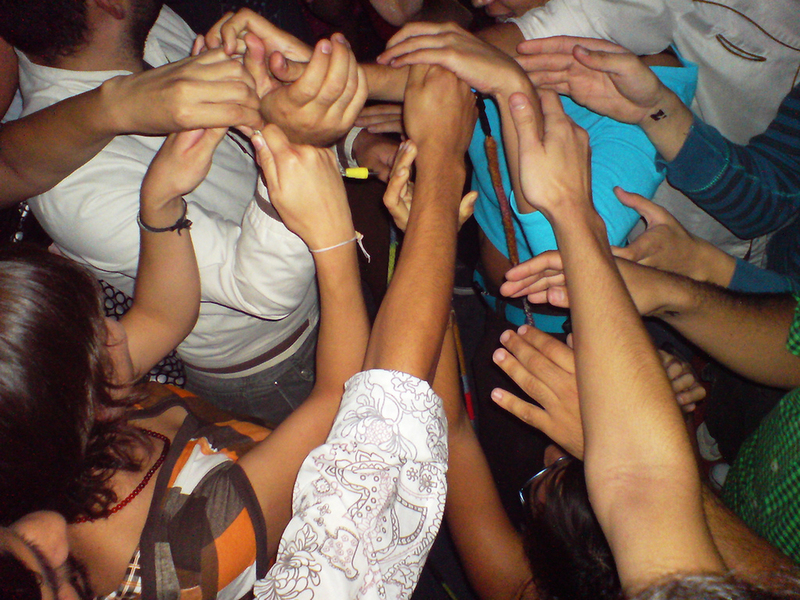 Each fair takes place seasonally. 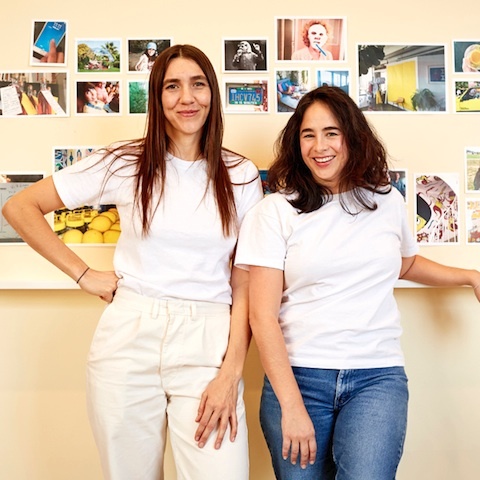 HS & LS: Founded by Iris Alonzo & Carolina Crespo, the creative forces behind American Apparel are now channeling their design brilliance and creative community focus into EVERYBODY. Their jumpsuit is bananas and their Hungry Snake pillow is THE perfect impractical thing. Ricki Kline: In addition to some of the best coffee in the city, they also have their own baking program. They wanted to serve it up all around with no walls. They wanted it to be bright, clean and accessible. Block Shop is a textile company that marries the traditional Indian hand block printing process with a modern California aesthetic. 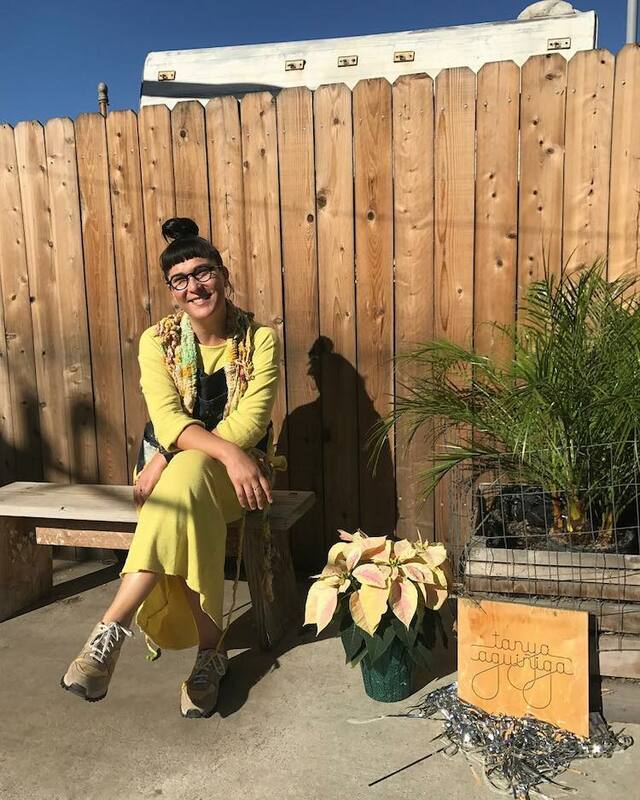 Products are a collaboration between sisters Hopie and Lily Stockman in Los Angeles and the Chhipa family of printers and dyers in Bagru, Rajasthan. No two textiles are exactly alike.